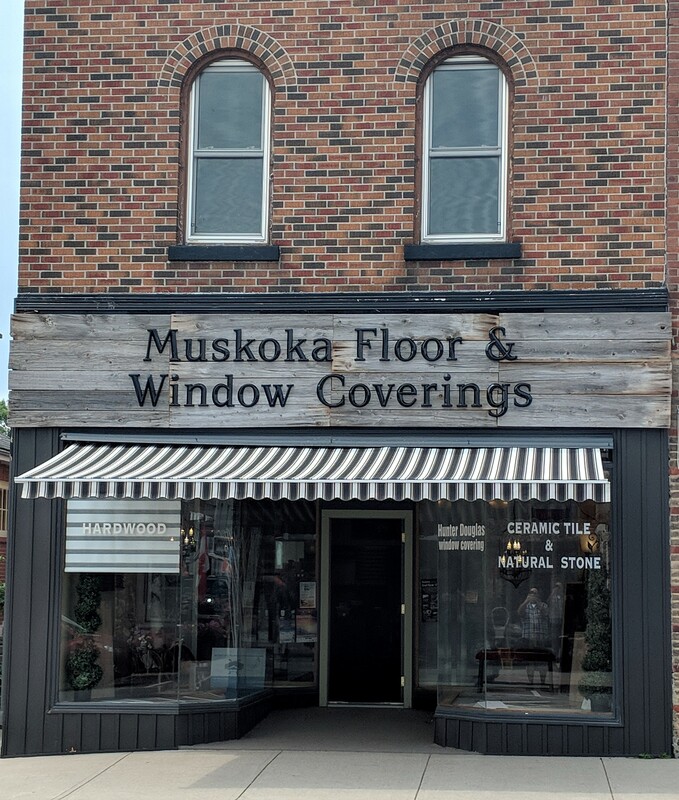 We invite you to visit our showroom to browse product samples and to see in-store specials. We are family owned and operated so we can also guarantee a truly unique level of personalized service. Our goal is to make sure you enjoy your shopping experience and find the right products for your projects. We work with you from initial design ideas through the process of decision-making, onsite measuring, ordering and final installation. We stand behind our products and our services. Our guarantees protect you and your investment to ensure you are confident and worry-free. We have had years of experience with different products and can share this knowledge with you to help you make informed decisions. The following is the process we hope will help you meet your needs.